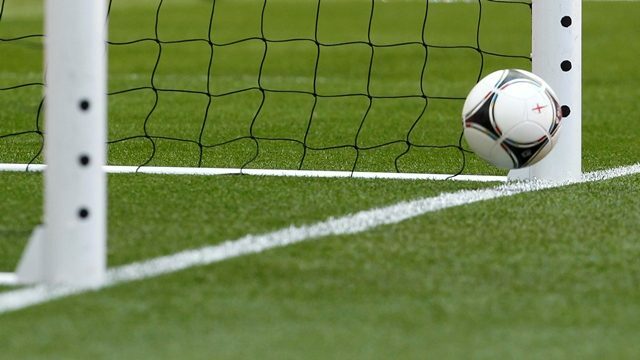 The Pakistan Football Federation (PFF) National Under-19 Women’s Championship 2018 is underway in Lahore. Sindh, Khyber Pakhtunkhwa , Punjab and Islamabad won their respective matches on Thursday. Sindh beat Karachi by four goals to one in the first match of the day. Laiba opened the scoring in the 15th minute while Sadia doubled their lead. Maleeha scored twice in the 29th and 37th minute of the game. Karachi pulled one goal back as Fatima scored in the 52nd minute. Khyber Pakhtunkhwa clinched a 1-0 win over Abbottabad as Kainat scored via penalty kick. Ghulam Fatima’s four goals helped Punjab clinch a comfortable 8-0 win over Mirpurkhas. She netted the ball in seventh, ninth and 12th minute. Mehreen Gul scored in the 19th, 27th and 30th minute. Sonya also added her name in the goalscorers section as she netted the ball in the 49th minute. Fatima’s fourth goal came in the 56th minute of the match. Five goals by Eshaal Fayyaz helped Islamabad beat Layyah 10-0 in a lopsided fixture. Eman Fayyaz put Islamabad in the lead as she scored in the second minute. Veera Ayub made it 2-0 in the ninth minute. Eshaal Fayyaz scored in the 11th minute and Bushra Malik scored in the 14th minute. Fayyaz then went on to score in the 27th, 30th, 35th and 38th minute of the game. Fizza Hussain and Aima Irfan scored goals in the 44th and 70th minutes respectively in the match.